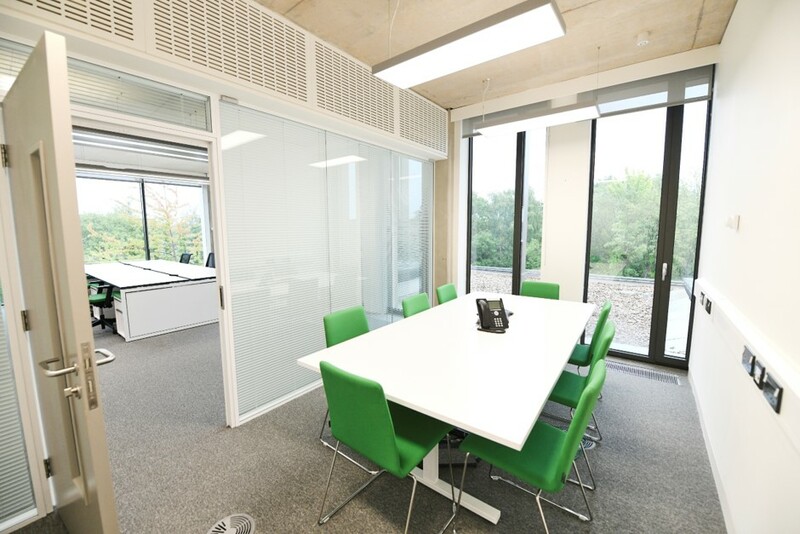 Our bright, modern and accessible office environment is the ideal space to come and work, whether for a day, a week, or longer. A range of organisations are already based on site, offering networking opportunities. We are located on main transport routes providing an easy commute to and from Birmingham city centre. 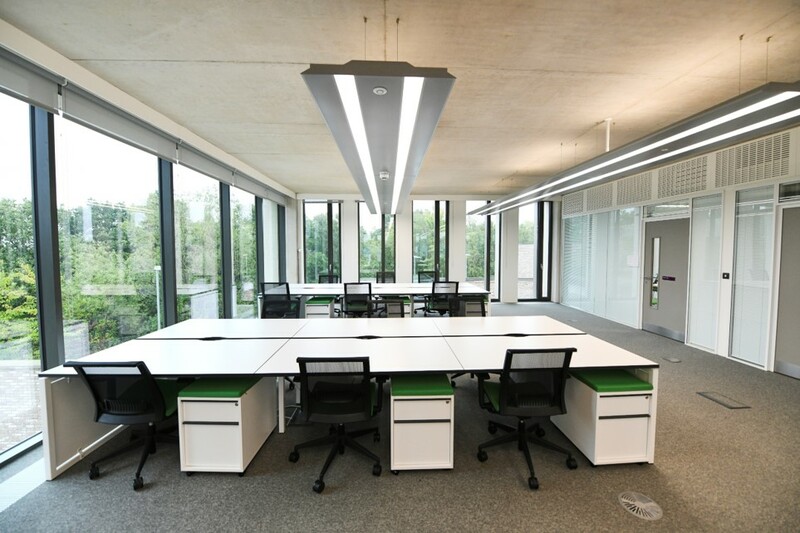 If you would like to be flexible in your use and book only the days and desks you need at the low rate of £12.00 per desk, per day, you need to book online. For longer term or larger scale use, please contact us at hires@touchbasepears.org.uk to discuss your needs. 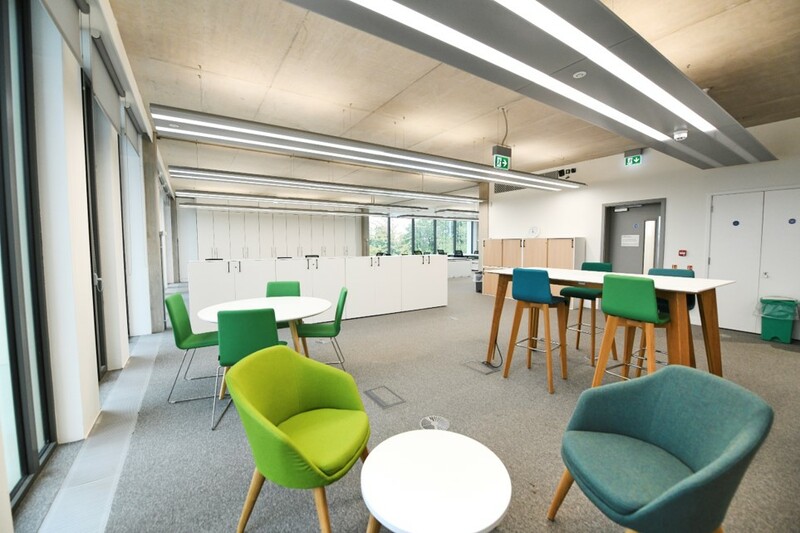 Each online booking is for one desk, with one adjustable task chair, in the shared open plan office area, on 2nd floor of TouchBase Pears. Access is on the booked date/s only, from 8am – 6pm.